If you have the Facebook mobile app installed on your phone, chances are it’s storing a lot more of your location history than you realize. While this data is private and only you can see it, in light of Facebook’s recent privacy woes 4 Reasons Why Facebook Is a Security and Privacy Nightmare 4 Reasons Why Facebook Is a Security and Privacy Nightmare Facebook is no longer the king of the social media castle. If you value your anonymity, security, and privacy, here are some great reasons to quit Facebook today. Read More , it can be a little unsettling to see how much location data the social network is saving. So how does it work? 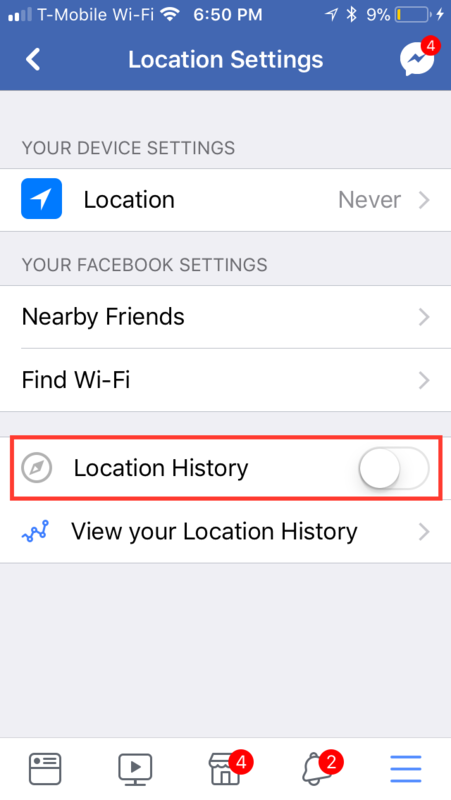 Facebook explains that if you have Location History turned on in the app, they will periodically log your precise location to your history, even when you aren’t using the app. Fortunately, you can wipe your entire location history, wipe specific instances, and can also disable the feature entirely. Go to Settings > Location. Click View your location history. 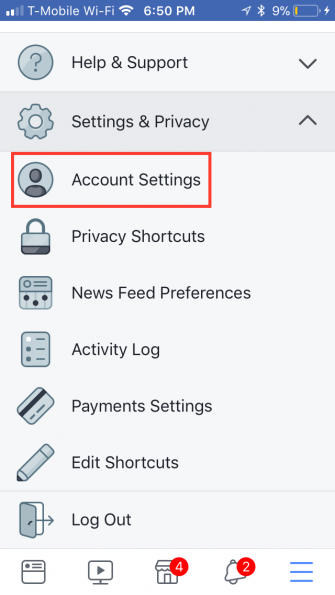 Go to Settings > Account Settings > Location. Tap View your location history. 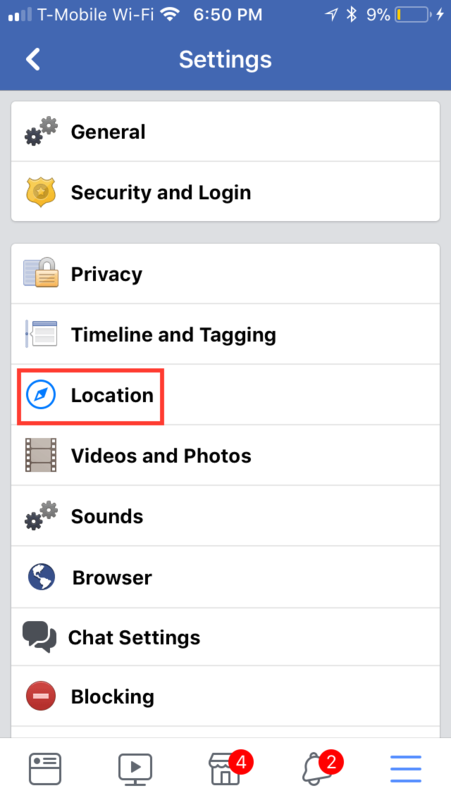 You’ll now be able to see the remarkable amount of location history Facebook has stored due to your use of the Facebook mobile app. This information includes specific locations you’ve been, as well as data tracking when you’re on the move and saving points along your journey. You can see your location history listed by date, and can browse the information on a map as well. If you’re understandably weirded out by just how much location information Facebook has on you, you can delete it all in one go. To do that, just click the menu button in the top right corner, and click Delete all location history. You can also delete location history for specific days. To do this, click the menu button next to the date you want to erase and click Delete this day. 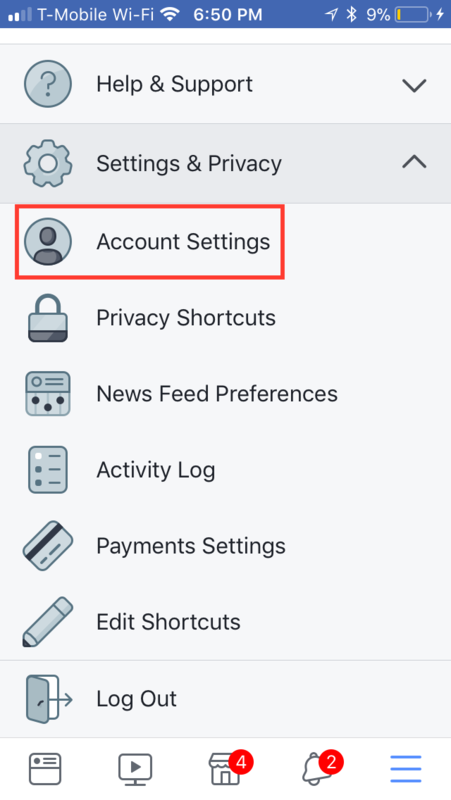 If you want to turn this feature off entirely, you’ll need to do it on the Facebook app. 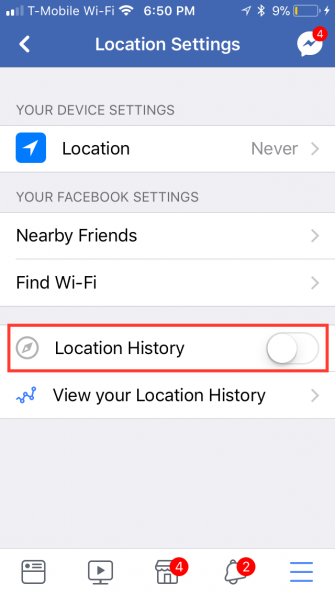 Under Your Facebook Settings, toggle off Location History. Facebook isn’t the only social platform that may be hanging on to your location history. Just as is the case with Facebook, you can also view and delete your Google Maps location history How to View and Delete Your Location History in Google Maps How to View and Delete Your Location History in Google Maps It can be quite jarring to see just how much location information we're happily sharing with Google. Read More that, depending on your settings, might be stored by Google. I can't turn off location history on an Android. I can only clear the history?? something wrong here, posts doesnt get published...! I reinstalled Xp on a former Vista-based computer and love using it, just a bit slow, but is protected by IObit Anti-malware Fighter and getting me no problem!